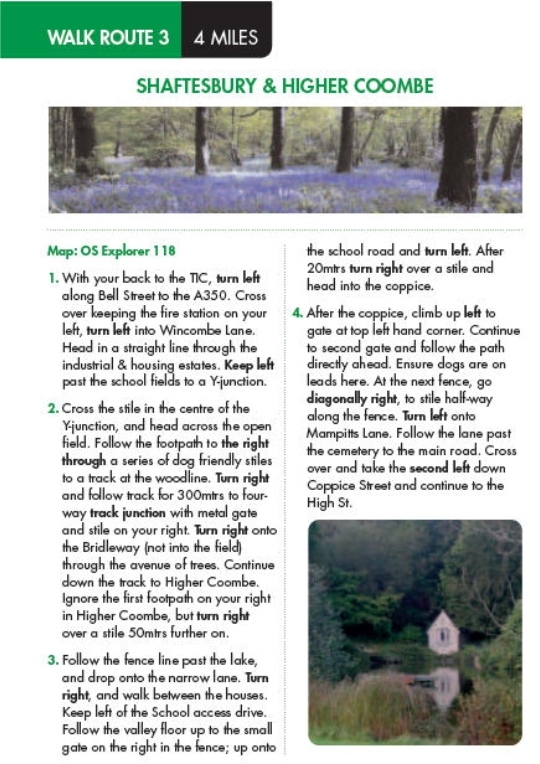 On this page you will find an example of a walk locally it is taken from our book. 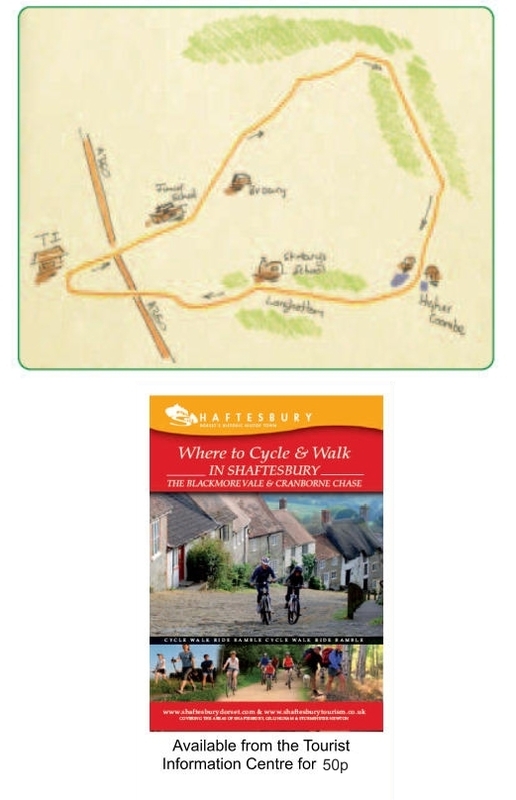 Please see our advertisement at the bottom of this page. 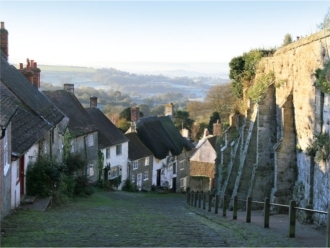 Enjoy your visit to the Blackmore Vale and please visit us again soon.